Taiwan has, in recent years, become more and more popular as a place to work, shop, and play, with Taipei easily accessible from hubs all over Asia and beyond. Fashionable, easy-going, a city without the hardness of the big, wide world - Taipei is modern yet has managed to keep its traditions, both in its people and in its architecture. 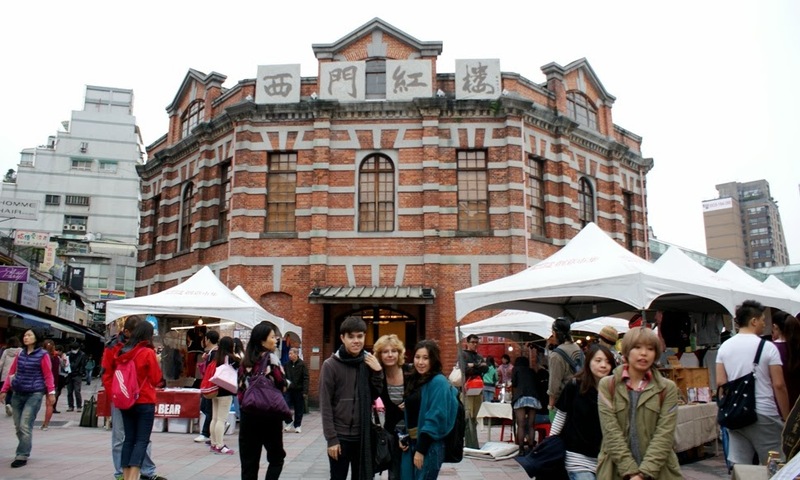 Shopping at Xin Men Red House, built in 1908 and situated in Taipei's fashion central. It's safe to say that many of us have probably visited this bustling city at least once, or are planning to in the near future; but is that all there is? Shopping at XiMenDing (西门町）, marvelling at the majestic Taipei 101, or shrieking how adorable the pandas are at the Taipei Zoo? 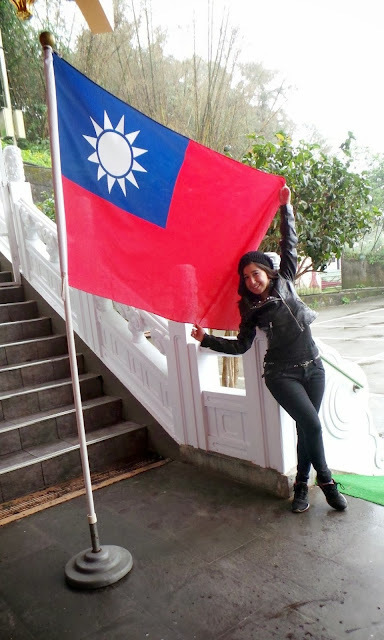 Not surprisingly, Taiwan has so much more to offer than just the hustle and bustle of Taipei; all you need to do is venture out a little (and it is a little - Taiwan is a considerably small country! 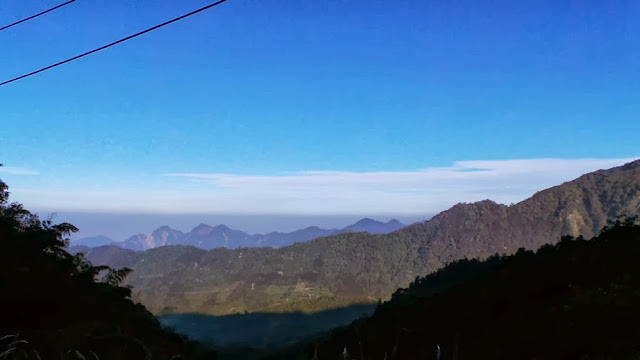 ), and you'll find yourself in a whole different world of nature, beauty and relaxation. Let Air Asia and I take you on a journey of Leisure Farming! Now I know what you're thinking: Farming? Why would I want to go on holiday to do farming?! Ahh, but my friend, you have no idea what joy is in store! 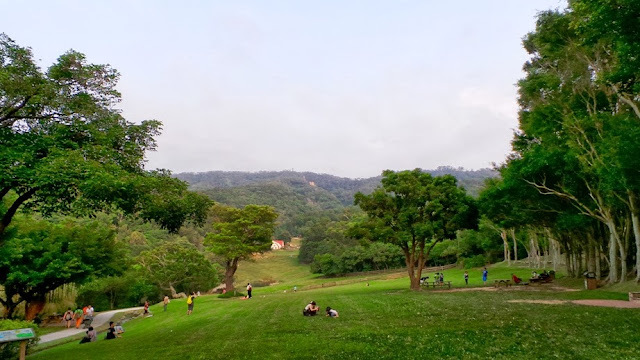 To begin with, Leisure Farm tourism is not what it sounds like - no work is involved, just walks through 100-year-old pine trees, breathing in the fresh air and aromatic flowers, and watching the sunrise/sunset over grasslands/hills as far as the eye can see. Discover the uniqueness of a holiday where you can pick fresh fruits and vegetables, soak in the hot springs, make your own salted / century eggs, or see glowing twigs in a forest in the dark of the night. Food is another joyous occasion as every farm has its own flavour! Ever had a meal that is cooked with different flowers? How about a different type of fruit in every dish? Or a steamboat with milk soup? 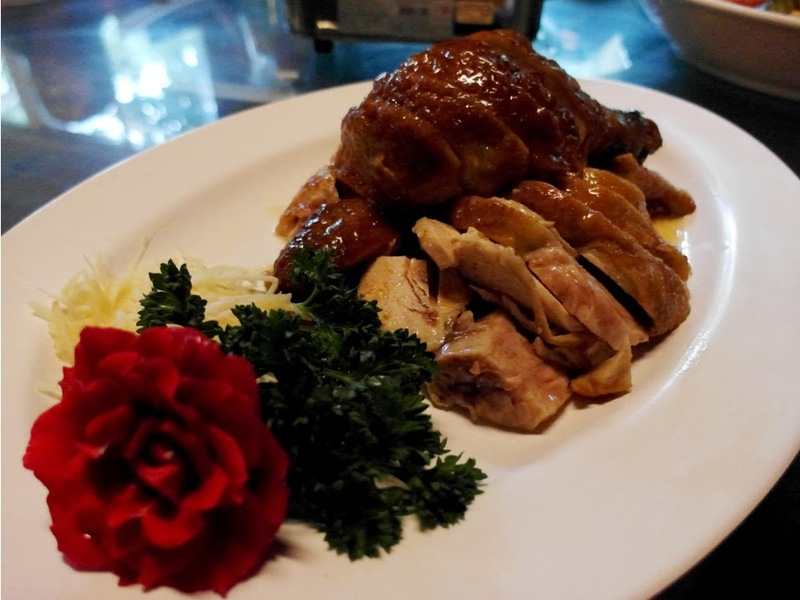 You can be sure Tien Ma Ma (田妈妈味) will surprise you with every meal - guaranteed fresh and healthy! Electricity: 110V, usually flat blade two-pin plugs, so if you're from Malaysia, an adapter is necessary. Air Asia flies from Kota Kinabalu to Taipei daily, and from Kuala Lumpur to Taipei twice daily. Haha.. I wanna go back again too!! So many more places I havent visited yet.. =D Street food is so omnomnom-able.. Seems like your Taiwan trip more focus on natural as going for many farms. It was a pretty sweet adventure! It was! Now to get off our butts and actually blog about it! Hahaha.. Procrastination is my worst enemy I swear =.="